We are writing to respond to the Guest Editorial published on May 30, 2018, by Mr. Najafi, the CEO of Pivotal Group, the developer of Promontory. 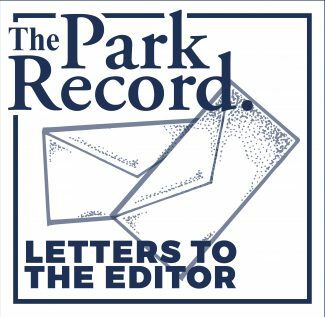 The tone of the editorial reflected a feeling that the Promontory development has been unfairly treated as it relates to workforce housing. However, at issue is not their obligation to build workforce housing. The editorial is political posturing for the controversial proposed development in Brown’s Canyon called South Point. By way of background, Promontory filed to amend its development plan to increase their rights from the 285 residential units currently allowed under the Promontory plan in South Point to 1,020 units plus 190,000 square feet of commercial, all on land that the Summit County General Development Plan provides for just 10 homes. 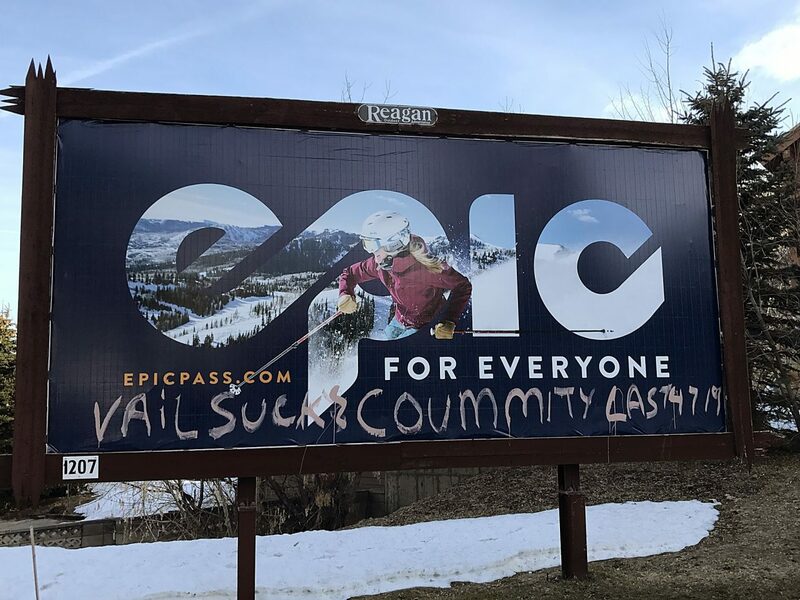 The amendment, which has since been withdrawn, would result in more homes in South Point alone than currently exist in all of Kamas, the largest municipality within the Eastern Summit County General Plan. Given their charge, it should come as no surprise to anyone that the South Point proposal was not well received. It is hard to imagine that any part of the proposal is consistent with ensuring “that the rural, agricultural and small town character” shall remain unchanged. Whether Promontory has been treated unfairly is a matter of opinion. Fairness is a subjective concept that is a function of perspective. To the residential neighbors in Brown’s Canyon who have been allowed one residence on 40 acres, it seems more than fair that the developer is currently allowed to build more than one unit per three acres. The plan to aggressively develop South Point over the ridgeline into Brown’s Canyon is designed to segregate it from the view of, and ensure it does not detract from, Promontory’s high end homes and golf patrons. It is not fair that it will spoil an otherwise scenic, rural canyon and saddle the Brown’s Canyon neighbors with those developments. We feel that the original Promontory development plan, plus the four amendments that increased their rights, are more than fair and that any material change is not at all fair.